Losing Butch…Father of Dustin and Allison. 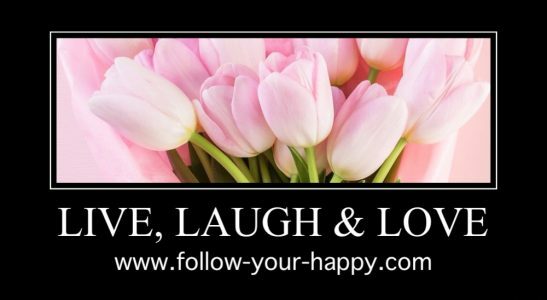 – Follow your happy! Previous Post I wish I didn’t have to be the grieving one.